National development is unquestionably a daunting task. 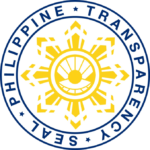 But great endeavors can start out at a “micro” scale, such as empowering the teachers who will train the country’s next industry leaders. This was what the seminar-workshop, titled “Capacity building of tertiary educators in the teaching of selected microbiology courses for the members of the microbiology consortia in the Philippines,” exemplifies. The training that started on Jan. 7 and will end on Feb. 1 aims to develop the competence of 120 microbiology teachers across the country in their respective sub-fields: basic microbiology, food microbiology, microbial ecology, and microbial genetics. 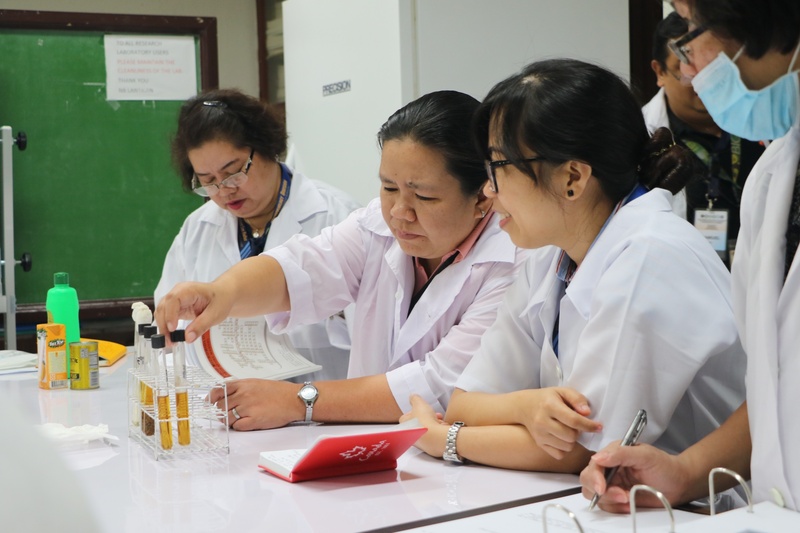 Every module lasts for five days and has 30 participants each, with UPLB’s microbiology experts sharing their knowledge to them through lectures and hands-on laboratory exercises. According to Dr. Asuncion K. Raymundo, chair of the Microbiology Consortium Committee of the Philippine Society for Microbiology and professor emeritus at UPLB, microbiology is applied across many industries, from health to pharmaceuticals, to environment and the export economy. Microbiology, she added, has a bigger role than what one might expect, thus making it necessary to increase the number of competent and certified practitioners in the country. To address the need in the workforce, the Microbiology Division of the Institute of Biological Sciences (IBS)-College of Arts and Sciences collaborated with the Commission on Higher Education and organized the seminar-workshop to give teachers more background and competency in teaching in the field. Dr. Raymundo said that the seminar will also allow the teachers to build a network of peers and experts, which could encourage them to study more about microbiology and eventually offer courses in their regions.